Scholar Hub’s primary goal is to guide International Students find the Right Course with the Right Education Provider. 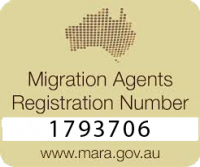 Migration to Australia is a dream for many, we provide legal assistance to achieve this dream. Find out your visa options! We will also help with accommodation, Health Cover and English language tests. All services are free for our Students. 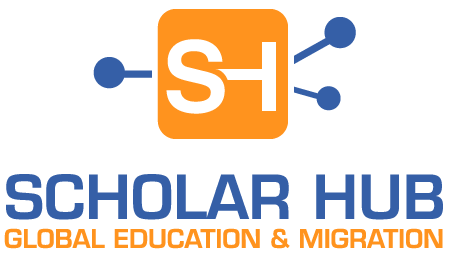 Our goal at Scholar Hub as a Education and Migration Agency is to provide AMAZING customer service for international student with course selection, course change, Overseas Health Cover and visa application. Scholar Hub staff are experts, that are qualified as Education Counsellors with the sole purpose to guide International Students wishing to Study in Australia.